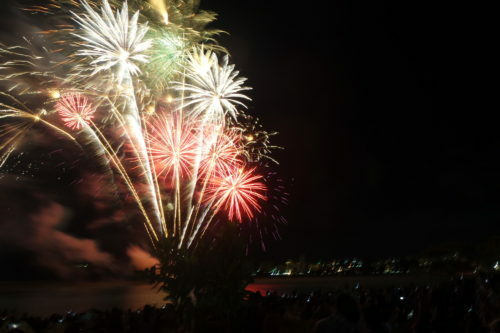 I worked til 11:00pm, but still could go seeing fireworks at Ypao Beach Park. Guam is an island where America’s Day Begins. So, Guam is the place where America meets 2018. I had Soba noodle at Hilton Hotel’s lobby. 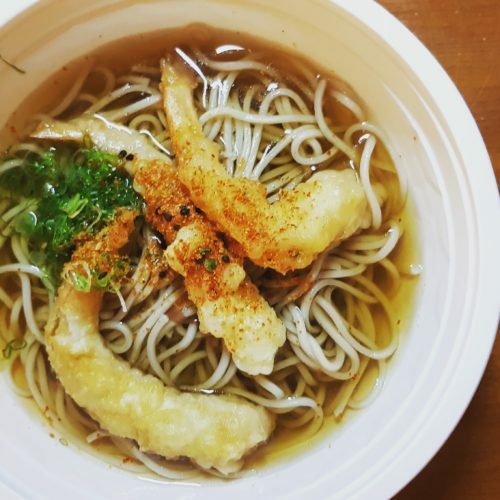 Eating Soba noodle on New Year’s Eve is one of Japan’s custom. 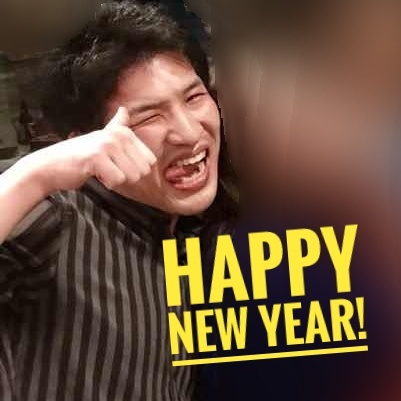 I wish wish wish 2018 is happy year for everybody!